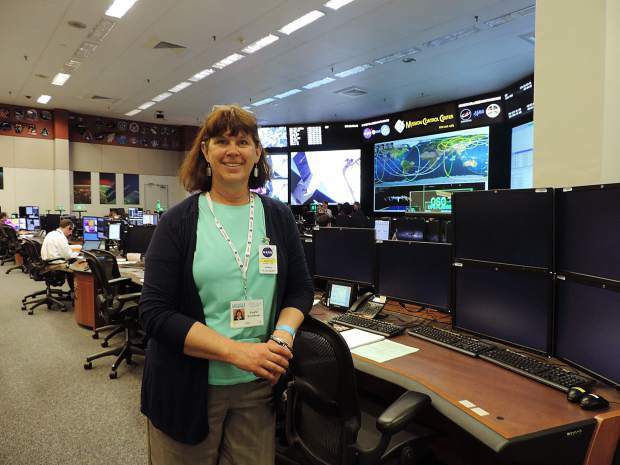 Laurie Scheibner was honored to have gotten an up-close look inside the International Space Station's Mission Control. Teachers passionate about the subjects they teach are impactful, their excitement for learning is infectious, and they cultivate that same sense of excitement within their students. 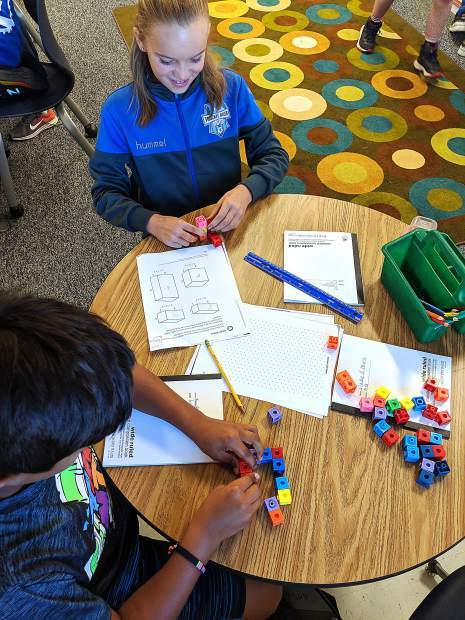 Laurie Scheibner is a teacher at Glenshire Elementary, and she is passionate about teaching science to Truckee’s young people. “I remember being in first grade, sitting on my knees in front of the TV watching the Apollo missions and thinking, ‘This is important and I need to remember this for the rest of my life.’ It was fascinating to me and ever since I’ve been interested in science and space,” she said. 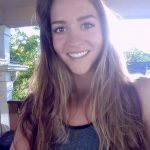 She stumbled upon a program with NASA listed online, designed specifically for schoolteachers and applied on a whim. “Some time went by after the deadline … I found out that not only was I accepted, but they contacted the California Space Consortium and they agreed to also pay my conference fees, airfare, and hotel — the first time they’ve sponsored someone from here to go,” she said. The stars had aligned, so to speak, and Scheibner was on her way to join 55 teachers from across the United States. She and one other teacher from New Mexico were the only two chosen west of Texas. “We were set up for a really full week where we met four astronauts in person, one was on Apollo 13 and two others from space shuttle missions,” she explained. She said they were able to have personalized tours of the Asteroid Lab and the Neutral Buoyancy Lab where astronauts train for life without gravity. “You can’t get away from gravity on earth so the closest they can do is float in water. They train the astronauts in space suites in a pool for anything they’ll be doing outside of the station. We got to go right up to the edge of the deck of the pool and watch them train astronauts in the water, which was the first time for teachers to see the training in person and up close, that was like a double special thing,” she said. They also got to tour mission control for the space station and were told no one is ever allowed in that area. She detailed the experience and how amazing the technology of everything was to her. “The Lunar Samples lab has moon rocks in display cases and is double air locked, you need clean room suits and the whole bit to just check out the samples with glass between you and them. Those and the meteorites are air sealed and go to a special lab. They keep the samples in their own container, which is like a triangular-shaped cylinder and that alone is $9,000. The container is filled with nitrogen to keep from contaminating the sample with the natural things found here on earth. We needed protective gear just to get to the viewing areas, without even going inside the labs where the samples are held. I was blown away by the technology of it all, like a 40-ton door that opens with ease without the hydraulics turned on; there’s just engineering that goes into the engineering to study engineering,” she laughed. Incredible firsthand stories like these are shared with her students, fueling their imaginations and teaching them that they too can go to space one day. “The part I’m seeing is the kids saying ‘I want to go to space’, or ‘I want to study computers and be an engineer.’ There are so many opportunities for people to work in the medical field or as a bike technician or as a food scientist, all with NASA — I’m explaining to the kids that anything you want to do you can tie into several careers, not just one,” she said. Scheibner walked away with 55 lesson plans from her fellow colleagues who attended the seminar, and even more enthusiasm to bring back to her classroom after having been exposed to such knowledge. “I wish every American could have half of any one day I spent there, because it would give them such appreciation for the technology we have in this country; it is astounding,” she said.